Back in the 1970's there was a very popular TV show that drove fans all over the world completely wild. 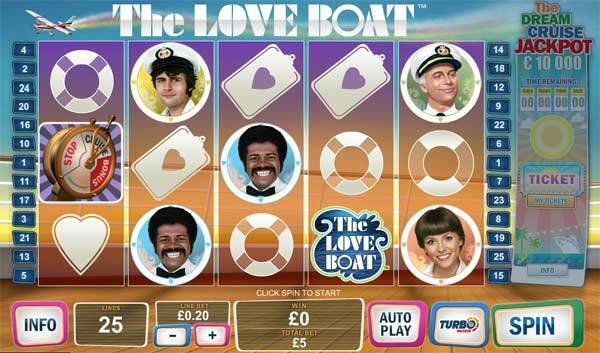 Playtech have taken this popular TV show and made a new The Love Boat branded slot game. 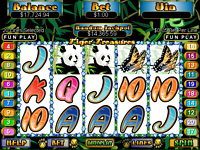 The game has the great graphics that you come to expect from Playtech online slots. The game is sleek and fast moving. 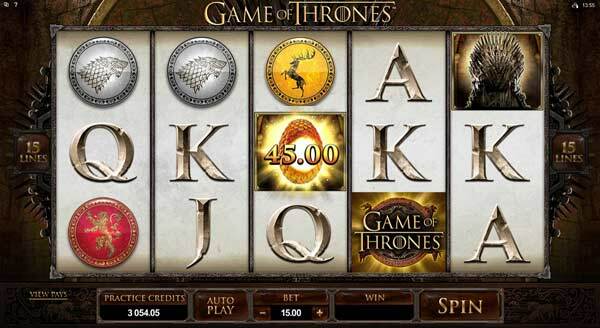 The symbols accurately represent the TV show and we have the most popular charachters. 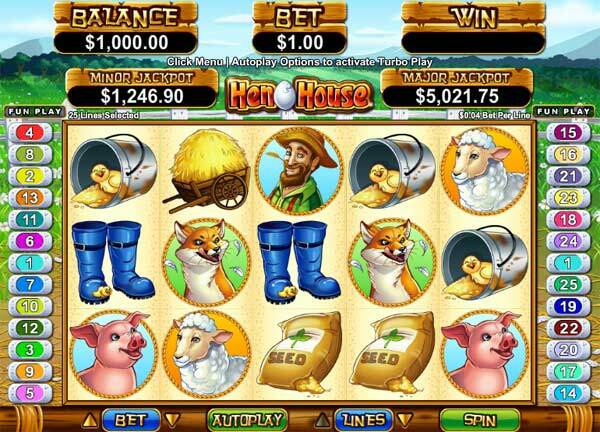 Spin the reels and see Captain, Gopher, Doc and Isaac Washington appear and have fun on board. You can also spin great wild, scatter and bonus symbols. 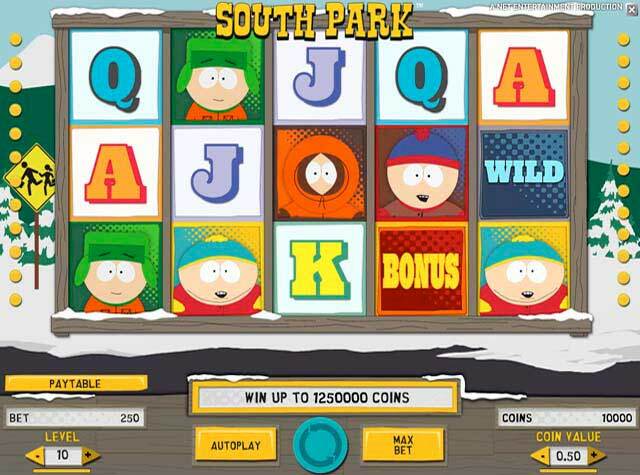 There are 2 bonus games available to play. 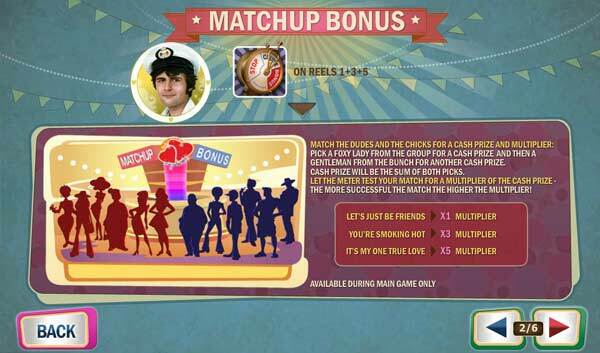 The love boat match bonus will start when you spin the bonus symbol on reels 1, 3 and 5. 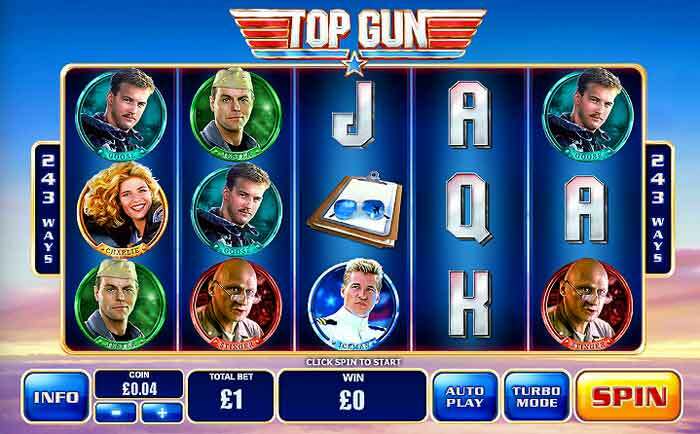 In this game you must pick a guy and a lady from the silhouettes given, Each one will award you a cash prize. Once you have your chosen pairing the Love Boat compatibility meter will come into play and determine the match strength with a cool multiplier bonus of up to 5x. 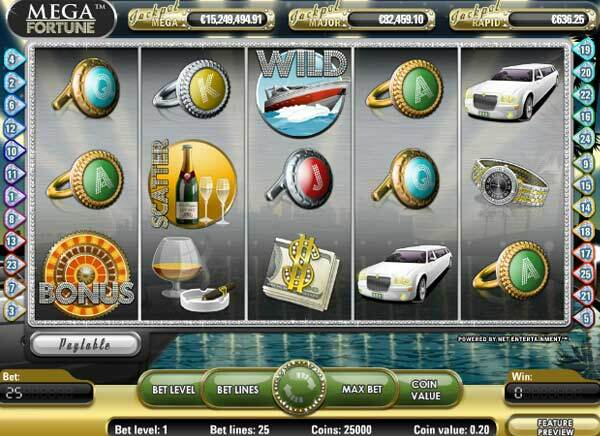 The game also offers a free spin bonus, Spin 3 or more of The Love Boat logo scatter symbols and you will trigger 10 FREE GAMES, during these free game you will benefit from extra features and the Doc's amourous meter. 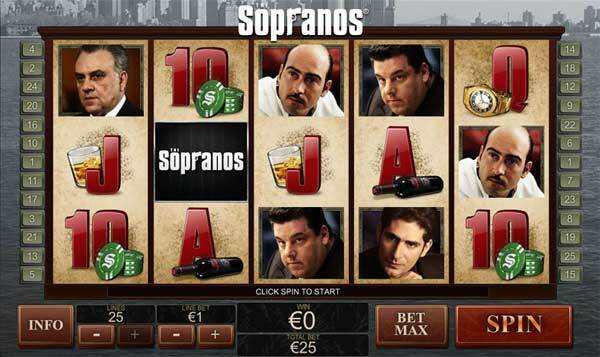 Video Slots are the talk of the online casinos. New games are being released all the time. 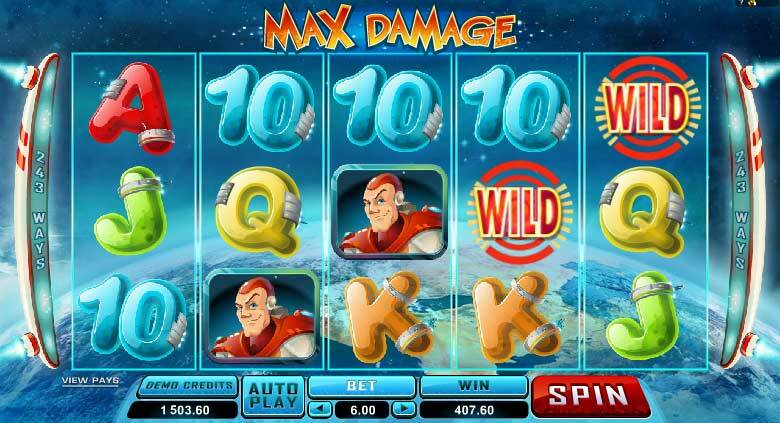 We try to keep an up to date list of all the very latest slots for you to enjoy.